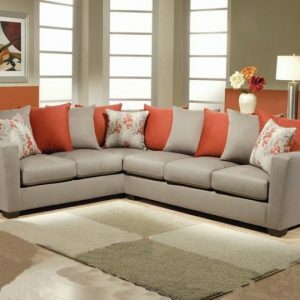 The Dylan Collection by Diamond Sofa is where sleek style meets inviting comfort. 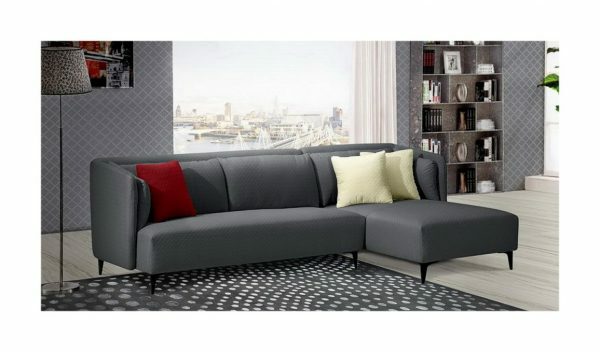 This luxurious 2PC Sectional offers a stunning look that will instantly enhance any space with its stylish profile and black powder coated metal leg to offer the perfect combination of sophisticated modern styling. 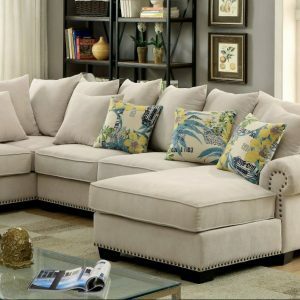 Topped with a plush Navy fabric in a diamond quilted tuffet pattern and contrasting accent pillows, this collection is bursting with cool character and fresh contemporary style. Seat cushions are comprised of a high density foam cushion wrapped in polyester fibers to ensure a comfortable, relaxing and lasting seat. Navy: 2 orange, 1 cream. 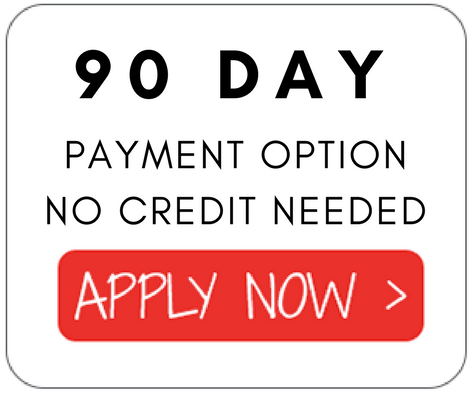 Grey: 2 cream, 1 red.